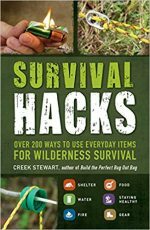 Want to know how to stay alive in extreme situations? 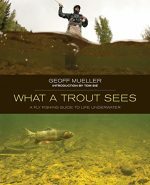 This practical, accurate guide gives you all the expert, field-tested tools and techniques you need to survive. 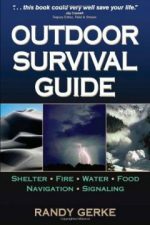 Whether you find yourself lost in the woods, adrift on a life raft, bitten by a snake, or needing shelter in cold weather, this hands-on resource teaches you how to stay safe (and sane), find rescue, and live to tell the tale!